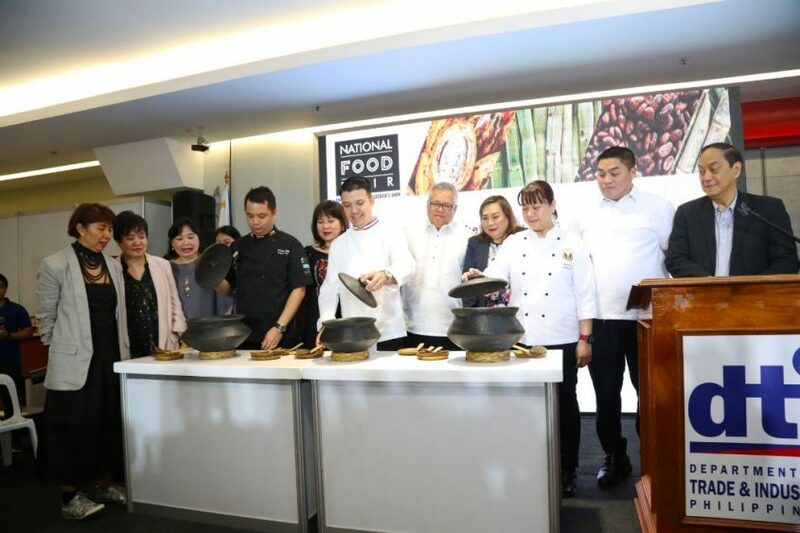 Promoting the joy and innovation in their cooking during the 4-day event are some of the country’s most respected chefs, namely: Cherry Tan, Gabby Prats, Anton Abad, Vince Garcia, Boy Logro, Raymund Yabut, and Don Edward Quito. Attendees will be treated to live and simultaneous cooking demonstrations of Kapampangan cuisine and other regional specialties as well as ingenious recipes using special ingredients like bamboo, sugarcane, cacao and other local ingredients. The hands-on cooking demos will include mouth-watering recipes on Beef Tapa Muscovado, Chocolate Scotch Eggs, Humba with Chocolate Sauce, Chicken + Mango Sugarcane Chutney, French Toast + Sugarcane Cinnamon Glaze and Sour Cream Pancakes with Muscovado Syrup plus fresh fruit coulis, among others. The Design Center of the Philippines explore playful and innovative packaging ideas in retail and gifts that counter a consumer culture inundated with upfront product information. Targeted to capture consumers who value authenticity, the initiative puts prime on narrative and storytelling as a mechanism in presenting a business’ value proposition and creating a strong brand identity. Featuring specialty rice, banana chips, atsara (pickled vegetables), and cane vinegar, the packaging concepts weave together the brand story with cultural and social cues reflective of its context while empowering consumers through choice and variety. An integral part of the National Food Fair is the One Town, One Product (OTOP) Philippines Hub. This will feature OTOP’s next generation products in a retail store environment. These offerings can be found in pasalubong centers, airport terminals and tourist spots, supermarkets, weekend bazaars, public markets, Go Lokal! outlets, Negosyo Centers, and other consumer-frequented locations, including shopping malls. Catering to the general mainstream market, these stores offer quality, transformed, and standards-compliant OTOP products. KAPEtirya, a coffee pavilion will showcase quality Philippine coffee blends and coffee brands together with suppliers of native delicacies and bakery products that pair well with coffee. Farm tourism destinations and tour operators accredited with the Department of Tourism join the NFF for the first time. The National Food Fair is a project of the Department of Trade and Industry –Bureau of Domestic Trade Promotion in cooperation with the Regional and Provincial Offices and with the support of the Department of Tourism, Department of Agriculture and La Germania.